Hose crimpers are machines mostly used for highly-demanding applications like metal forming, machine stop maintenance, industrial hose crimping, and shop-floor production runs. 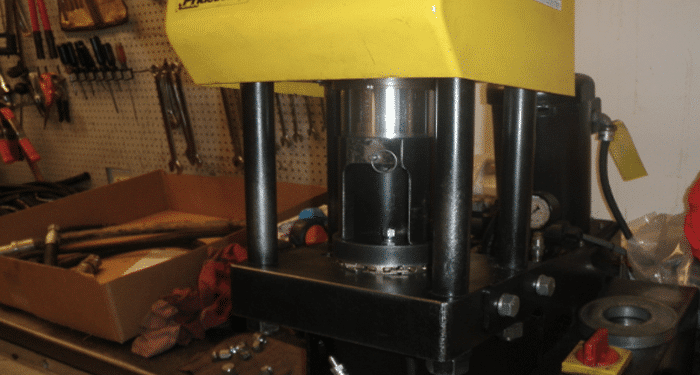 This is operated manually, with a crimp range of 0.25” – 1.25” and a crimping force of 230T, including 8sets of dies, with sizes 1/4”, 5/16”, 3/8”, 1/2”, 5/8”, 3/4”, and 1”. 80mm is its maximum opening and it has a rated press of 31.5Mpa, weight of 135kg, 500*300*460mm packing dimension. This is automated, with a crimp range of 1/8” – 1 1/4”, a crimp capacity of 4 spiral wire 1 1/4”; 6 spiral wire 1”; industrial hose of up to 2”, and crimping force of 500T, plus 12sets of dies of sizes 1/4”, 5/16”, 3/8”, 1/2”, 5/8”, 3/4”, 1” for high pressure hose and 1/4”, 5/16”, 3/8”, 1/2” for low pressure hose with 0.01mm scale accuracy. 80mm is its maximum opening and has a rated press of 31.5Mpa, with matching power of 3KW/4KW, noise level of 65dB, weight of 220kg, and 600mm x 480mm x 600mm packing dimension. This type is considered conventional crimping machine since it is very easy and safe to operate even without any special skills. It has a wide range of fittings and elbows that can be crimped. 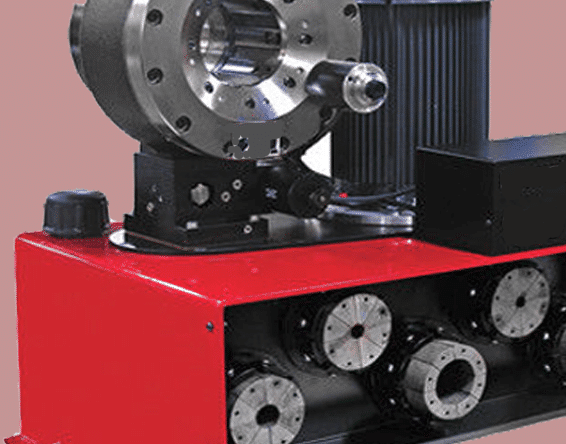 This crimping machine is said to be the conventional type and it is automated. It comprises a crimp range of 0.25” – 2 ” and a crimping force of 600T and dia length of 65/80mm, including 14sets of dies of sizes 1/4”, 5/16”, 3/8”, 1/2”, 5/8”, 3/4”, 1”, 1 1/4”, 1 1/2”, 2” for high pressure hose and 1/4”, 5/16”, 3/8”, 1/2” for low pressure hoses, with 0.01mm scale accuracy. 120mm is its maximum opening and has a rated press of 31.5Mpa, matching power of 3KW/4KW, noise level of 65dB, weight of 240kg, and 600mm x 480mm x 600mm packing dimension. This is also automated, with a crimp range of 1/8” – 2”, crimping force of 500T, dia length of 65/80mm plus 14sets of dies of sizes 1/4”, 5/16”, 3/8”, 1/2”, 5/8”, 3/4”, 1” for high pressure hose and 1/4”, 5/16”, 3/8”, 1/2” for low pressure hose, and with 0.01mm scale accuracy. 120mm is its maximum opening and it has a rated press of 31.5Mpa, matching power of 3KW/4KW, noise level of 65dB, weight of 320kg, and 900mm x 500mm x 1350mm packing dimension. This is also automated, with a crimp range of 1/8” – 2”, crimping force of 600T, including 14sets of dies of sizes 1/4”, 5/16”, 3/8”, 1/2”, 5/8”, 3/4”, 1” for high pressure hose and 1/4”, 5/16”, 3/8”, 1/2” for low pressure hose with 0.01mm scale accuracy. 120mm is its maximum opening and a rated press of 31.5Mpa, matching power of 3KW/4KW from matching power source of 110 – 480V, noise level of 65dB, weight of 340kg, and 900mm x 500mm x 1500mm packing dimension. 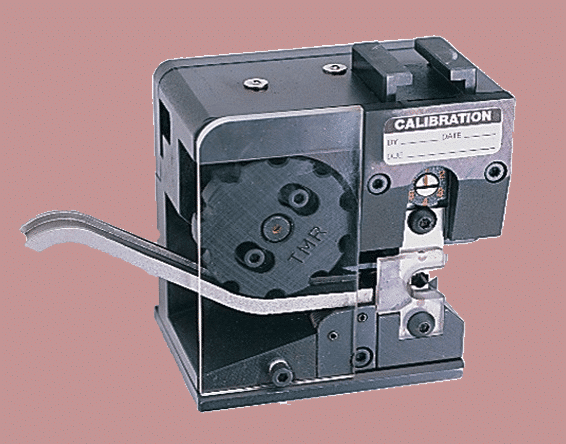 This is automated, with a crimp range of 1/4” – 2 1/2”, crimping force of 650T, including 11sets of dies of sizes 1/4”, 5/16”, 3/8”, 1/2”, 5/8”, 3/4”, 1” with 0.01mm scale accuracy. 130mm is its maximum opening and has a rated press of 31.5Mpa, matching power of 4KW from matching power source of 110 – 480V, noise level of 65dB, a weight of 380kg, and 700mm x 500mm x 1500mm packing dimension. These crimping machines can be obtained locally from select suppliers in London, Essex, Heathrow, and Kent. They all have a three-year warranty. However, you might want to consult a technician to help you choose the right one to work with depending on your needs.